Xiaomi recently launched the Redmi Note 5 Pro in India for Rs 13,999. 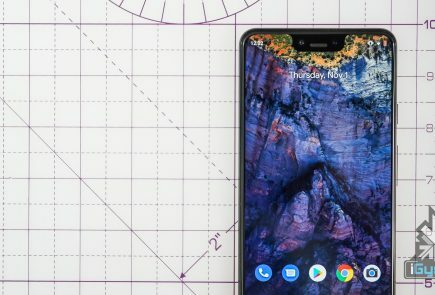 While the smartphone is a great product for its price and was in fact, sold out within minutes. 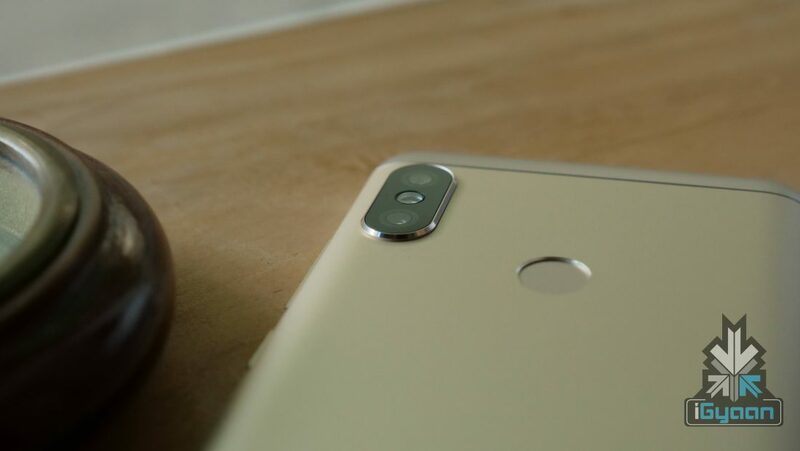 Xiaomi has a missed a few marks on this smartphone. As a smartphone of 2018, it is surprising that it still runs Android 7.1 Nougat out of the box. 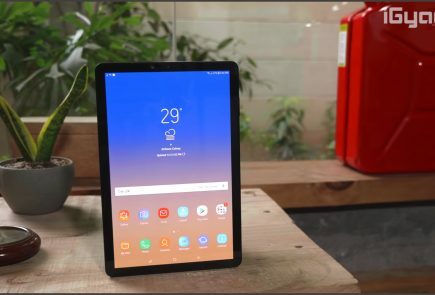 However, Xiaomi may have a fix for this as well. 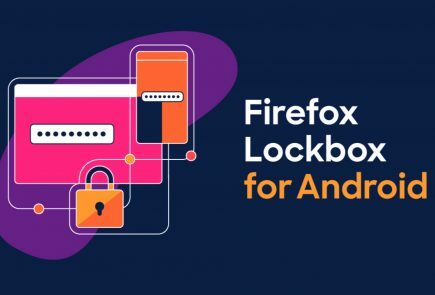 A new report claims that the smartphone may soon receive Android 8.1 Oreo with support for project Treble, which enables faster Android updates on a smartphone with a custom skin. However, as per the developer, the company is testing the Oreo build internally and no actual time frame is specified. 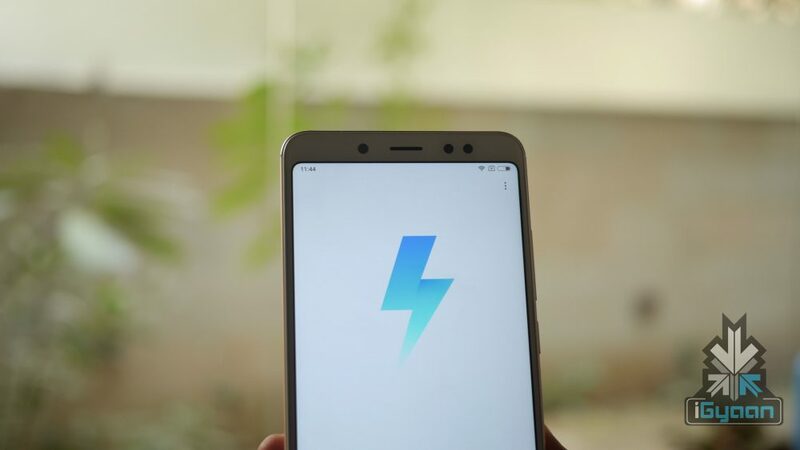 This means that the Redmi Note 5 Pro could be the first Xiaomi smartphone to support Project Treble. 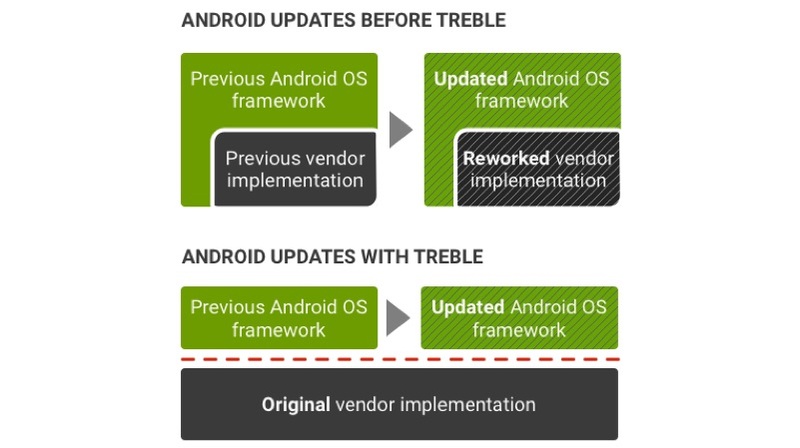 What project Treble brings to the table is quite evident from the two images above. 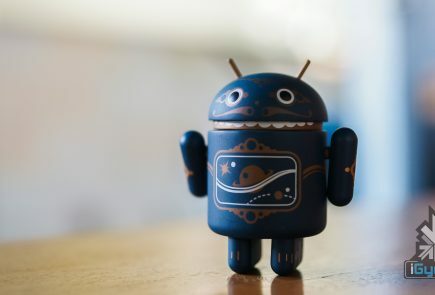 Before, the VI needed to be reworked after every single Android OS framework update, while with Project Treble, that won’t be the case anymore. 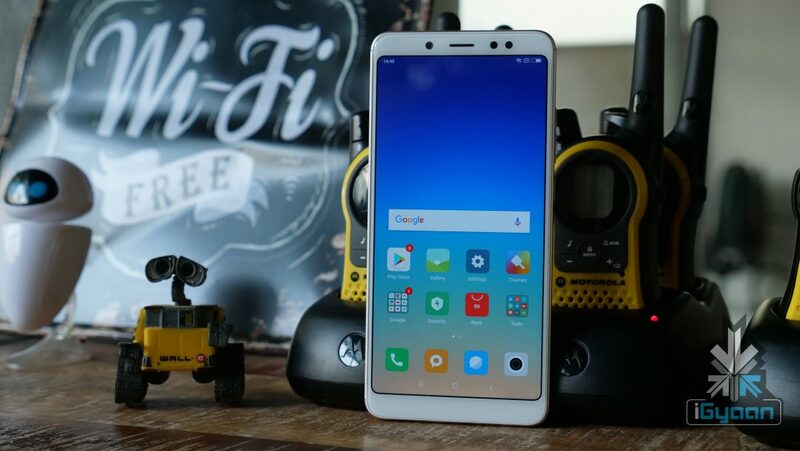 The Xiaomi Redmi Note 5 Pro has a 5.99-inch 2160 x 1080p IPS LCD display with Gorilla Glass protection. Under the hood, the smartphone is powered by Qualcomm Snapdragon 636 Octa-core chipset with either 4GB or 6GB RAM and 64GB storage.